Oklahoma and beer. We understand those two words don’t typically go together. With its old-school Prohibition laws, Oklahoma hasn’t exactly been the most alcohol-friendly state. 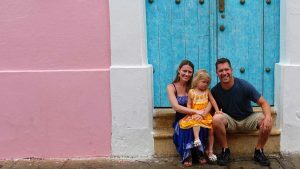 But legislative changes to the state’s antiquated laws took effect in late 2018. This move may perhaps pave the way for a more vibrant craft brewery scene in Oklahoma. But there are a few breweries in Oklahoma City that are already well ahead of the pack. It’s a great time to be a craft beer lover in Oklahoma. There are already several well-established breweries in the state. All of them offer something different and unique. 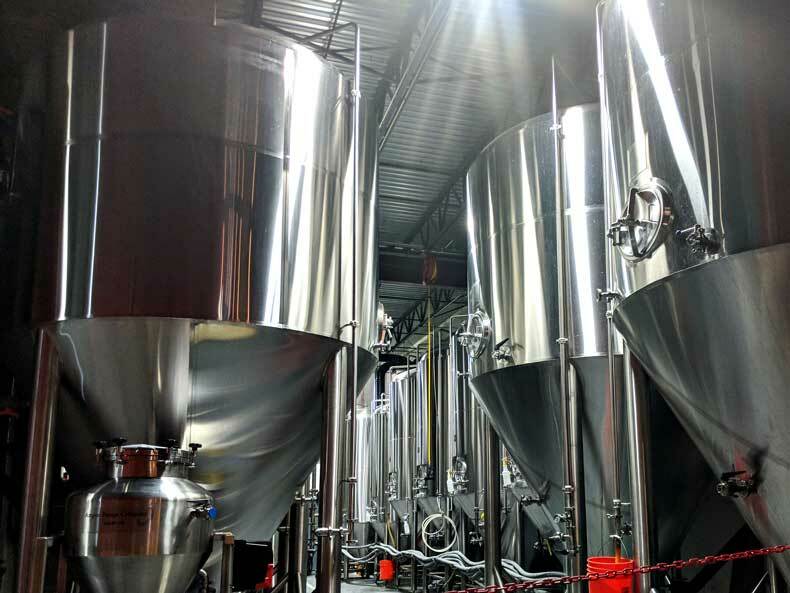 A good craft brewery should not only serve a variety of awesome beers on tap, but it should have a unique atmosphere that makes you want to stay for a while. 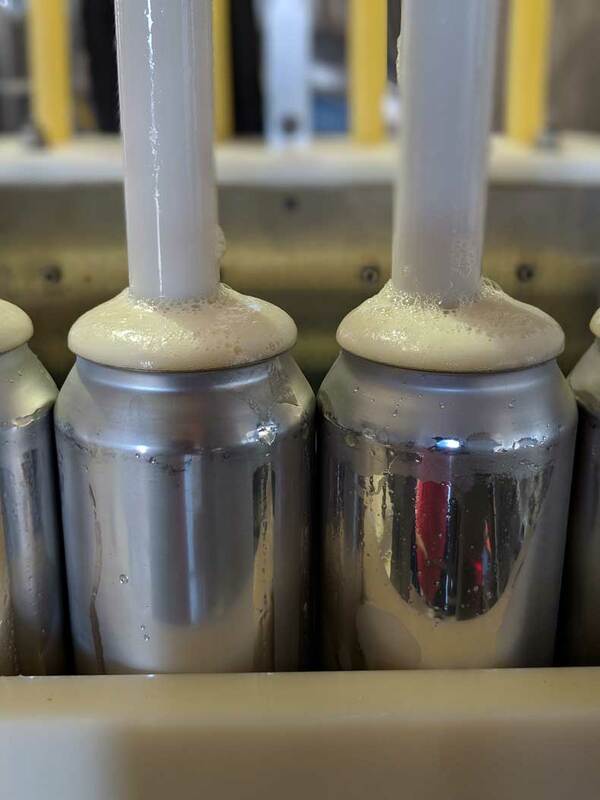 The staff, particularly in a taproom or bar area, should be engaging conversationalists that are genuinely interested in the customers thoughts on a new brew. 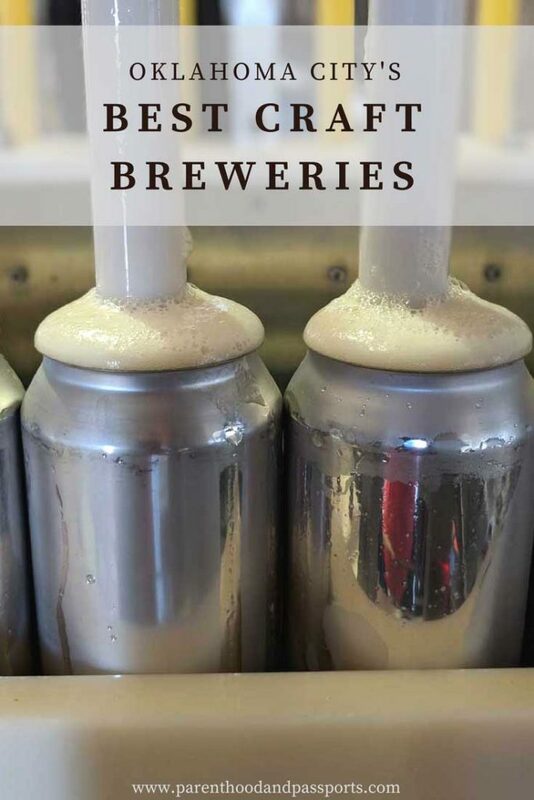 And of course the marketing should reflect the uniqueness of the craft brewery and the connection to the city it calls home. 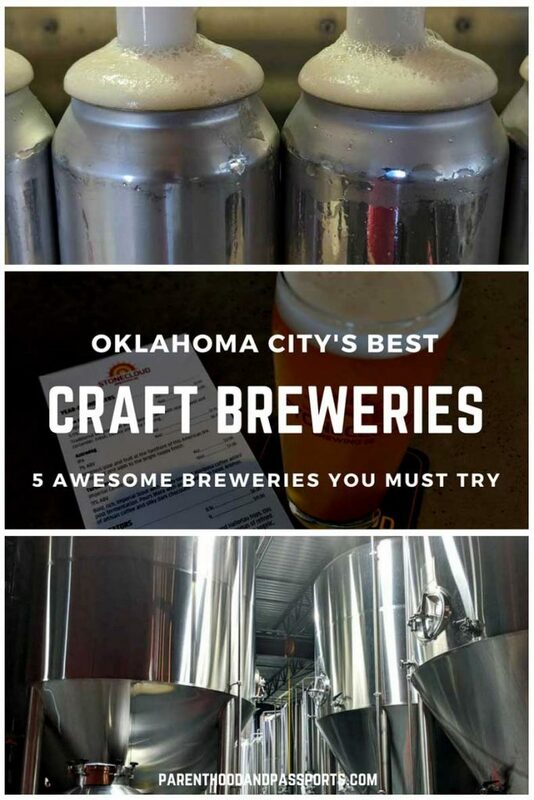 While the five breweries on our list may not be the largest in the city, these craft breweries in Oklahoma City are worth visiting. You won’t find these beers in the grocery store or in the gas station. Nope, there is only one place you can find these magnificent beers. And that is Royal Bavaria restaurant in Moore, south of Oklahoma City. Yes, this is a true brewery inside of a German restaurant. 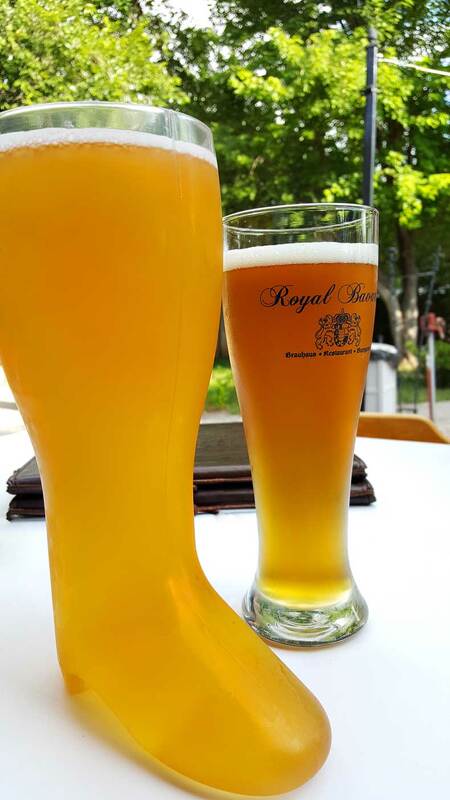 These beers are brewed exclusively with whole grain malt, German yeast, Hallertauer hops, and untreated water from a well on-site to make sure the beer adheres to the distinguished Reinheitsgebot “German Beer Purity Law” of 1516. Come in and kick back with a liter of beer, or three if you’re up to it. Close your eyes and you’ll feel like you’re in the Black Forest, especially if you’re sitting in the beer garden. Trust us! 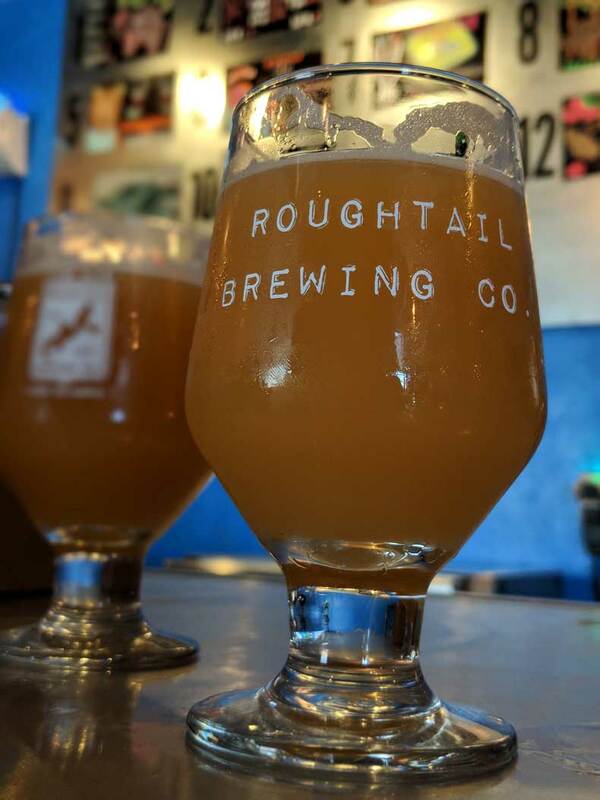 Roughtail Brewing Co. is a small brewery that is only a few years old and currently based in Midwest City, a suburb east of Oklahoma City. This craft brewery focuses on “beer with character”. It is best known for its IPAs, Everything Rhymes with Orange and E-Juice. Both of these IPAs are fantastic for those that are just getting into this particular type of beer. Hey, we get it. Hops aren’t for everyone. These beers are full of fruit and easy to drink. They make a great summer beer. When it’s hot outside, and you want something refreshing to drink, Roughtail’s IPAs go down easy. Roughtail also changes its beers often. The taproom is open at noon on most days, where you will find frequent new releases of specialty beers, Like Sunny Days Apricot IPA. These brews won’t be available in stores, and will sell out in a day or so. 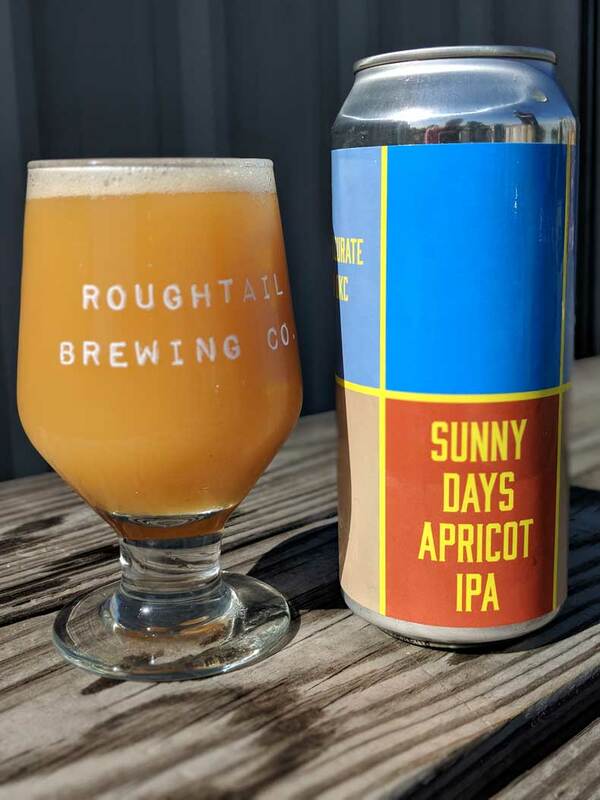 But you can find Roughtail’s year-round labels at just about any alcohol store in Oklahoma as well as the bigger name stores in Texas, Kansas, and Arkansas. Coop Ale Works is a brewery based in OKC, dedicated to brewing full flavor beers with greatest attention to quality. Oklahomans know about weather. And those looking for Coop beers only need to look on the shelf for beers with “weather themes”. F5 IPA is a huge hit and Saturday Siren, a hoppy pilsner, has a name that only Oklahomans will get. Coop Ale Works are easy to find in Oklahoma and Texas. You can find some of Coop’s best-selling beers at big sporting events (Thunder, OKC Dodgers). They are also sold outside of Oklahoma in 5 states and in Washington DC. 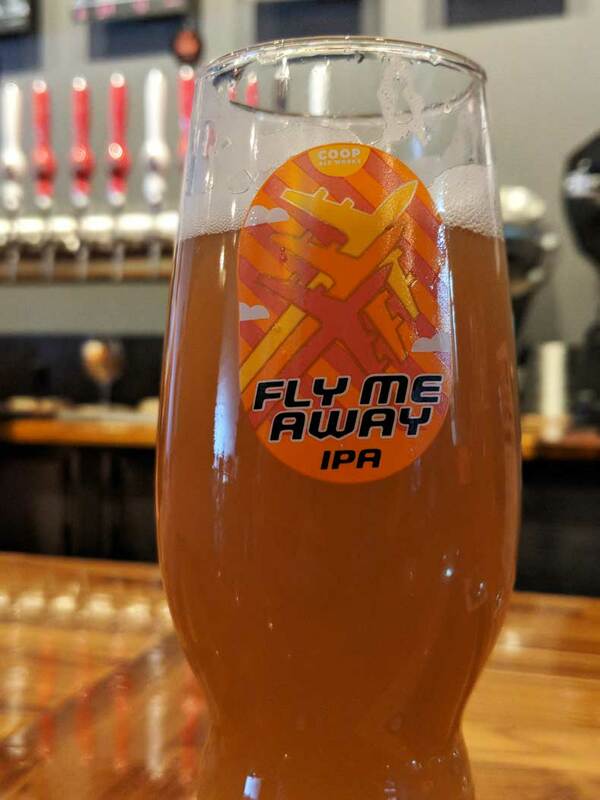 While the beers are well known across the state, it’s important to make a visit to the brewery every few weeks as new experimental beers and rotational beers are available in the tasting room. This Oklahoma City brewery is named after the dark clouds that come before a storm along The Front Range of Colorado. 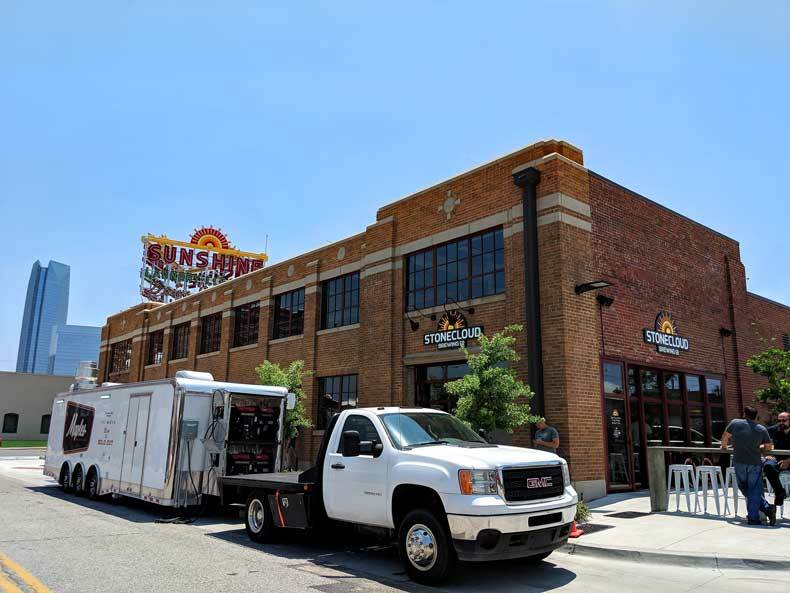 Stonecloud Brewing Co. was founded in 2017 located inside the old Sunshine Cleaners building on the west side of Oklahoma City’s downtown area. This company thrives with the saying, “Handcrafting vivid, progressive beers in Oklahoma City”. 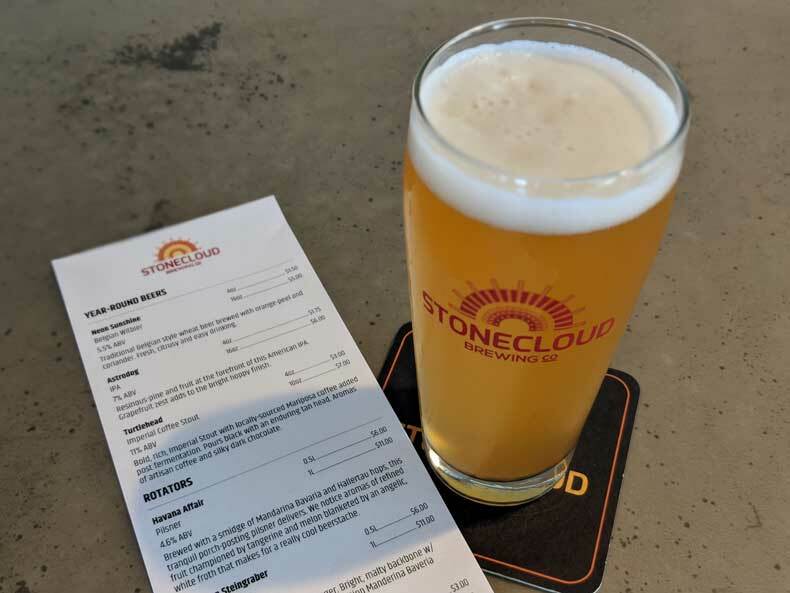 The owner of Stonecloud spent nearly a decade as one of the top brewers for the well-known Avery Brewing Company in Colorado before returning home to Oklahoma, hence the Colorado connection in the name. The brewery’s historic building sat empty for 30 years and was in extreme disrepair before Stonecloud radically renovated it and restored it, bringing new life to the area. Twisted Spike Brewing Co. is easy to find. Just follow the train tracks north from downtown OKC and you’ll find it. The taproom is housed in an old, converted warehouse in Automobile Alley, a trendy area of Oklahoma City where you’ll also find some pretty incredible street art. 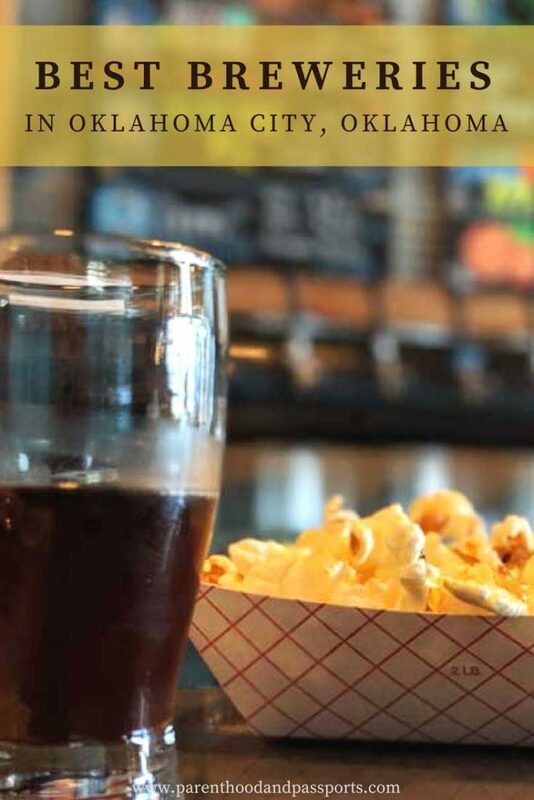 Twisted Spike Brewing Co. has a modern, industrial feel, and specializes in a mix of American and Belgian style beers. Each batch of it’s Holy Beer Belgian Quadruple is blessed by a Catholic priest. A tradition started because beer was originally produced and sold by monks as a way of financially supporting the monastery. 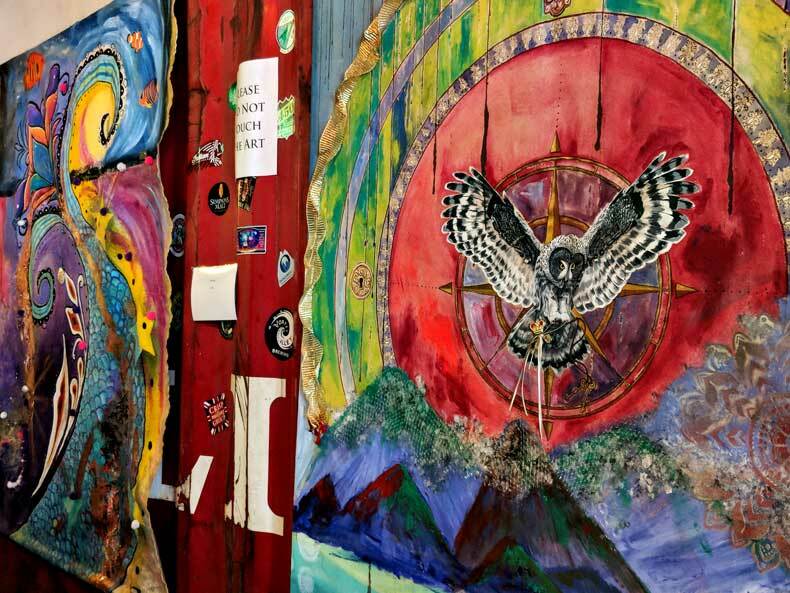 Inside the taproom, you’ll also find a variety of art on display and for sale. All of the works are created by local artists from the Oklahoma area. It’s a great way to support the local art community while creating an awesome and beautiful atmosphere for patrons. 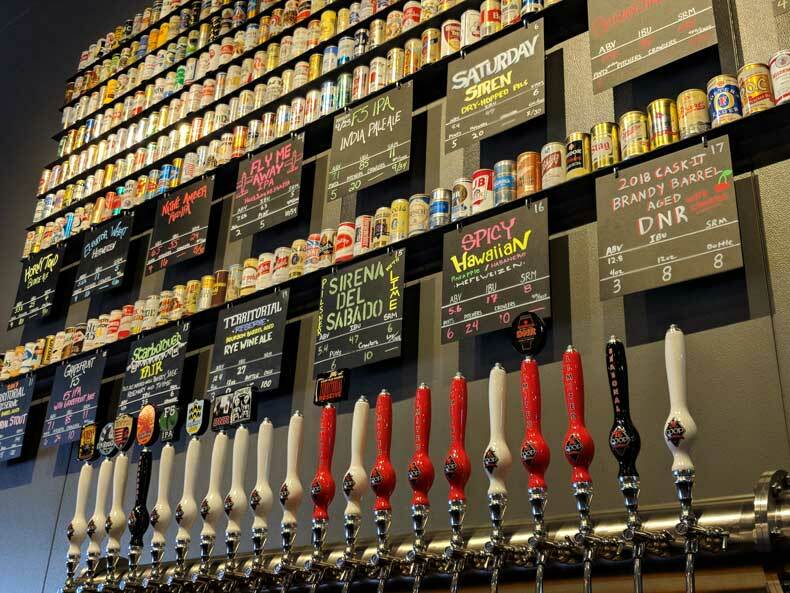 Across the United States, the craft brewery scene has exploded in recent years. As lovers of high quality, flavorful beer, it’s great to see the industry thriving. We try to find and visit craft breweries just about everywhere we go. When you support a craft brewery, you are supporting the local economy. Perhaps more importantly, you are supporting local, hardworking families. 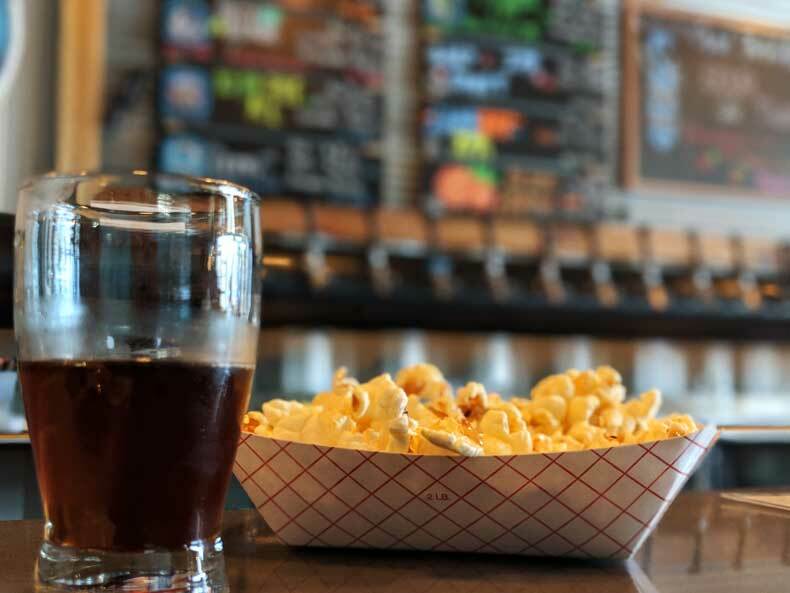 Taking it even one step further, when you visit craft breweries, you get a true taste of local flavor, handcrafted and brewed right there in the community. And Oklahoma City is truly a community that is underrated. 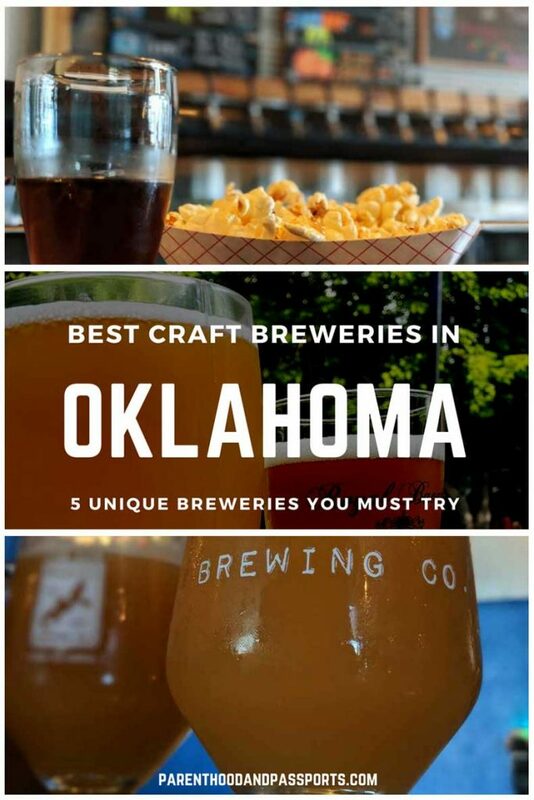 Have you been to any of these awesome breweries in Oklahoma City? Leave us a comment letting us know your favorite craft brewery.